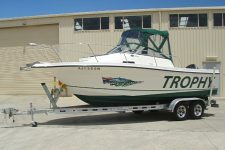 Apex Marine is a family owned business, supplying quality used boats at affordable competitive prices. 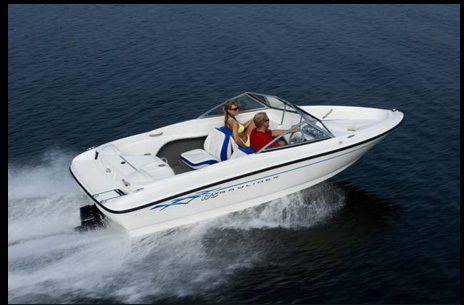 We have had many years of family fun with boating and know our products very well. 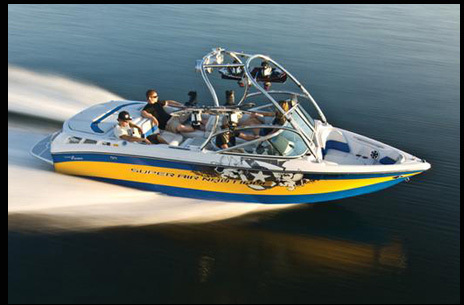 Boating has brought our family closer together and is one of the only true sporting/recreational activities that a whole family can enjoy together. It has brought many years of enjoyment to our family and we would like to see others have this same pleasure and experience. 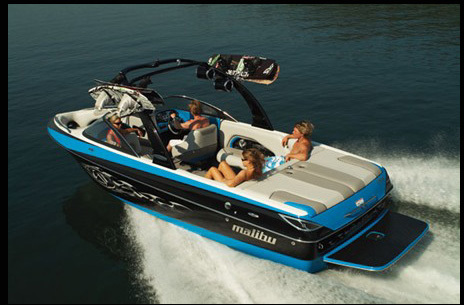 If you want quality time with your wife and children, and friends - go boating! 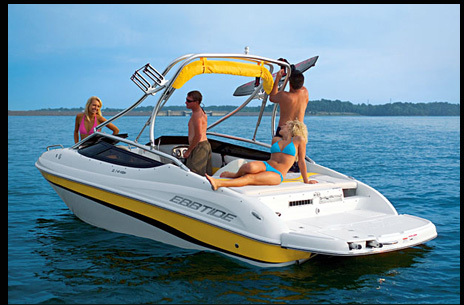 We have had many years of family fun with boating and know our products very well. 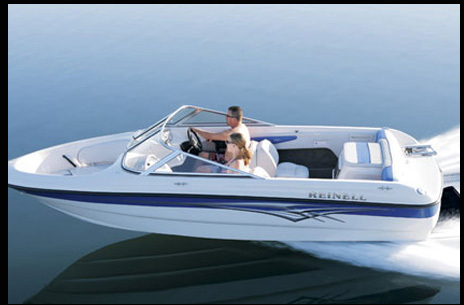 Boating has brought our family closer together and is one of the only true sporting / recreational activities that a whole family can enjoy together. It has brought many years of enjoyment to our family and we would like to see others have this same pleasure and experience. 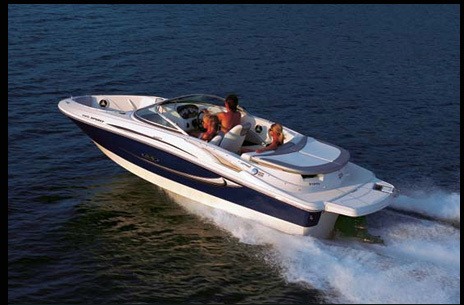 If you want quality time with your wife and children, and friends – go boating! 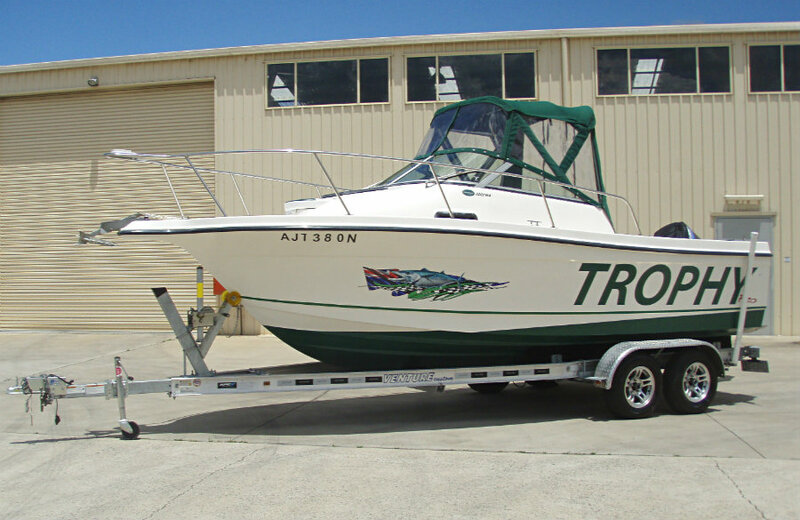 "Guys – I would recommend you just for the comfort of knowing that the deal doesn't finish when you drive the boat out of the yard. Thanks again, I can't wait to get the boat back!"